I have no idea why I've never bought this concealer, its one of those things I always think about trying but never actually get around to buying. Probably as I already have two concealers which I really like and use on a regular basis already. The Bobbi Brown Creamy Concealer and the Collection 2000 Lasting Perfection Concealer. However I recently hit pan on my Bobbi Brown one and decided to purchase the MAC one as an alternative as it's much cheaper than the Bobbi Brown one, Especially with my MAC Pro Card. I don't really like MAC Face makeup, I don't think that it is good quality overall and I found all the foundations I've tried just go orange and oxidise on me. 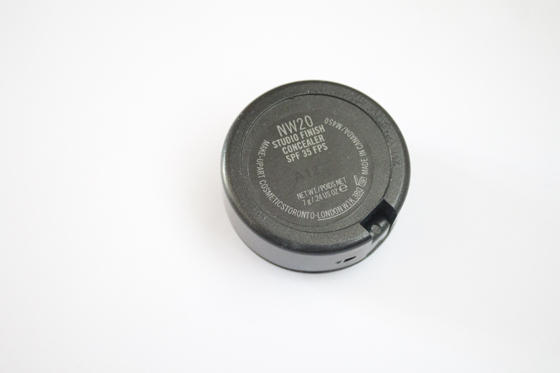 I picked up NW20 in the concealer which is around the right shade for my natural skin tone, but possibly a bit too light for when I'm tanned though. 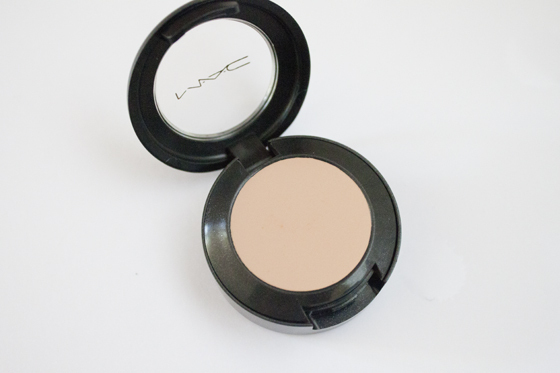 The coverage is really good, very full and opaque and hides redness and blemishes well. I really like the coverage it gives me under the eyes but I think it's a touch to dry to use under there. 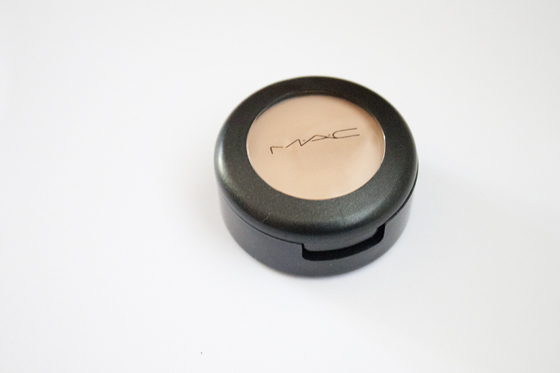 MAC Studio Finish Concealer feels a bit too stiff but also too creamy to use under the eyes and sinks into fine lines and could possibly look cakey unless you set it properly with a powder. I really like using it on spots and to even out the skin tone on my cheeks which have gotten a bit red recently. I'd say my favourite thing about this product is that its very long lasting, it really does last all day with only minimal touch ups. Overall I think this is good, but not outstanding. I think that I'll go back to Bobbi Brown once I've used this pot up. By no means is it a bad concealer its just a little too cakey for under my eyes which is where I need something creamy and sinks in rather than something that sits on top of my skin. 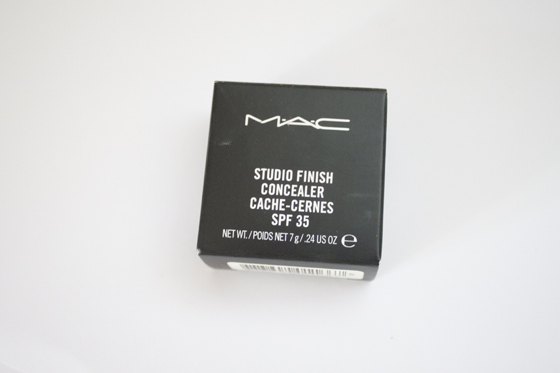 For the price it's really good, and totally worth investing in if you're looking for items to start a MAC Collection! But there are cheaper and good enough alternatives out there!